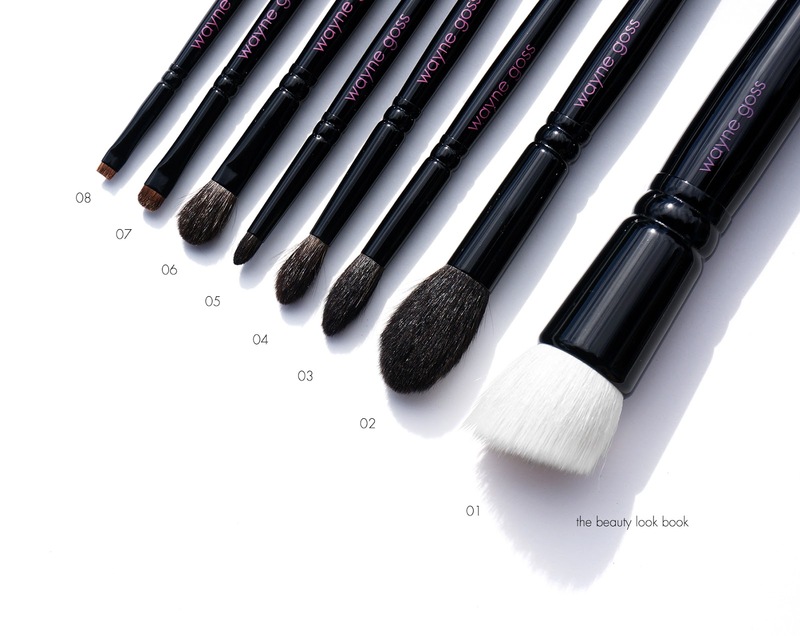 Wayne Goss and Beautylish have teamed up to launch a collection of brushes called The Anniversary Set ($225 for 8 brushes). This special launch is timed to celebrate the second anniversary of Wayne Goss’s best-selling brush set- this one includes an updated release of the popular Brush 01 (limited edition) and introduces the new Brush 05 which will become a permanent addition to The Collection. According to Beautylish, each brush has been meticulously handcrafted by traditional artisans in Kumano, Japan with jewel tone name and number lasering on the handles unique to the Anniversary Set. They are all made with cruelty-free natural bristles that have been selected for luxurious softness and then bundled uncut into a durable brass ferrule. I was able to preview the brush set last weekend in Santa Monica. I just received the brush set two days ago courtesy of Beautylish so I haven’t had much time to experiment in great detail but since it’s limited-edition I have a first impressions review on each the set today. This is my first Wayne Goss Brush Set. I’ve accumulated a few individual brushes and they are well-loved in my collection. These brushes come with black lacquered handles that are medium-sized in length. They fit in my small hands nicely and are lightweight which makes them easy to use. 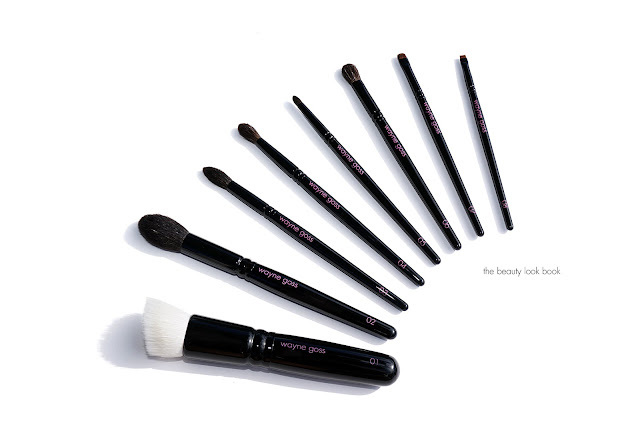 There are eight brushes in this set for eyes and face. My quick take is that I think these brushes are very well made and the design and quality is excellent. They are extremely soft and the bristles are evenly distributed for flawless application. If you’re looking for a nice set of brushes to start a collection I think this is a very good place to start. Brush 01 – The much-loved Brush 01, now three times larger for fast, flawless application of your favorite foundation. This elegant duo-fiber Brush makes blending creams, liquids, and powders to a poreless finish quick and easy. This one is limited-edition and exclusive to the set. Brush 02 – A soft-as-silk Brush that seamlessly buffs powder products—blush, bronzer, highlighter, or setting powder—onto skin. Its tapered shape makes maneuvering around the contours of the cheeks a breeze. 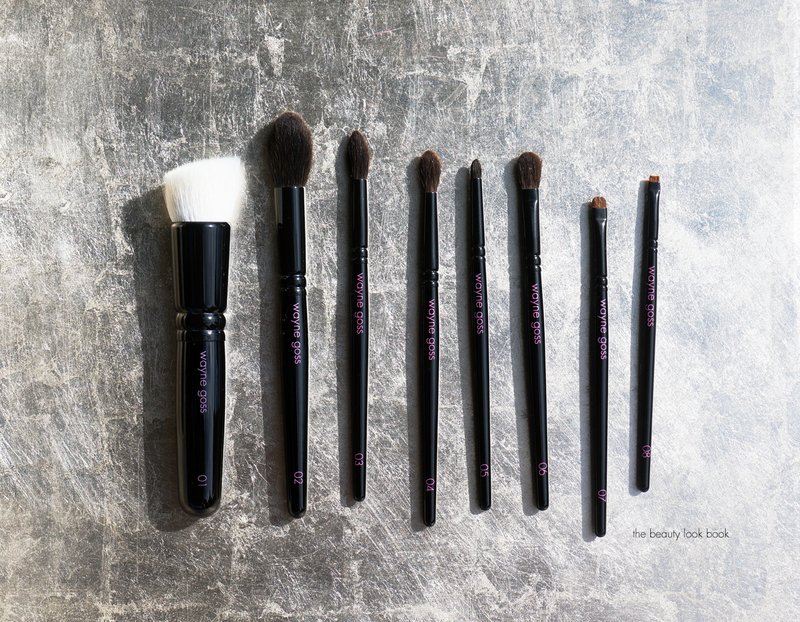 Brush 03 – Fluffy, slightly pointed bristles make this Brush ideal for sweeping pigment all over the eyelid. 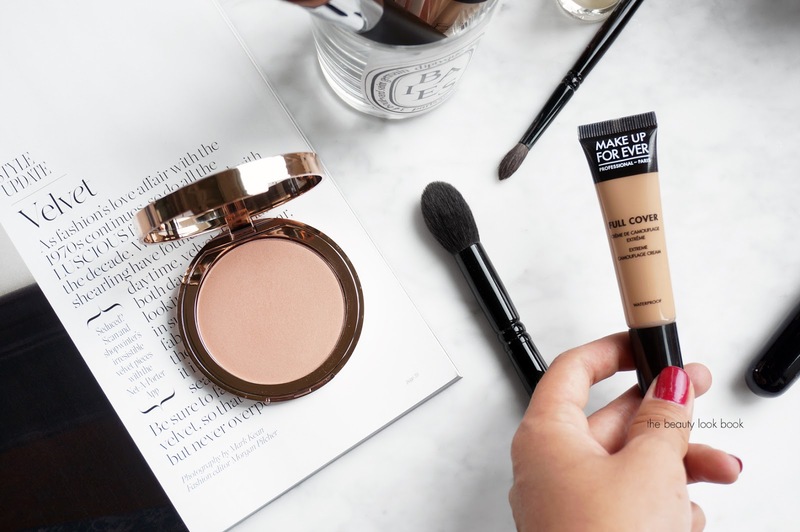 It can also be used to highlight the nose and brow bone or to buff powder into the T-zone. Brush 04 – Perfect for blending and distributing color into the crease of any eye shape. With its softly tapered silhouette, this Brush is also an excellent choice for concealing and setting the delicate undereye area. Brush 05 – Completely redesigned with detail work in mind. The fine-point tip and supple bristles allow for the utmost precision when applying pigment to the eyes and lips. Brush 06 – Topped with dense, dome-shaped hairs, Brush 06 effortlessly blends and softens eyeshadow in a single stroke. 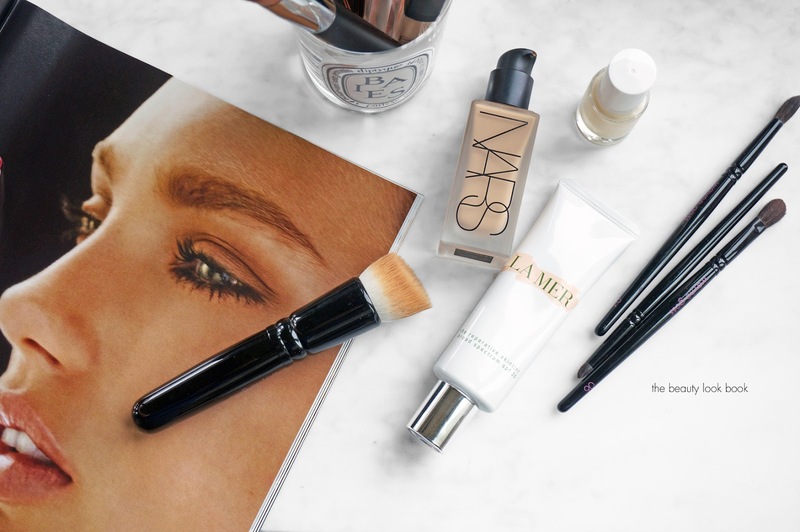 Use it to apply concealer to imperfections for a natural, even finish. Brush 07 – Designed for lipstick or eyeliner, this small, flat Brush has just the right amount of stiffness for ultimate control. Apply precise amounts of color to the lips and eyes, or highlight specific parts of the brow bone and cupid’s bow. Brush 08 – A tiny Brush with a short, flat tuft, ideal for tightlining the eyes with ease. Its unique shape makes working pigment directly into the root of lashes or brow hairs easier than ever before. For Brush 02 and 04, I tested them with highlighter and concealer. Brush 02 (left) is a small tapered brush. It’s super soft and plush making it extra gentle on the skin. The tip is slightly domed and rounded which gives a very soft blended look. I tried it with detail highlighting using the Charlotte Tilbury Norman Parkinson Dreamy Glow Highlighter (swatched here). The brush picks up quite a lot of product which is nice. Some brushes don’t catch enough powder for some reason, but this one does. Brush 04 (right) is a small detail brush. It’s similar in shape to Brush 03 but the 04 is smaller. It’s designed for crease but I don’t have folds in the eye area so I decided to try it with concealer since it was suggested in the product description. I would never have thought to try a non-synthetic tapered brush with a cream concealer but it really works. I took a dab of the Make Up For Ever Full Cover Concealer in 07 and it gives a super natural blended application on spots and under the eye. I’m really impressed! (On the nails below is Chanel Rouge No. 19). For the eye brushes I’m surprised I don’t own any of these yet. From left to right is 03, 06, 05, 07 and 08. I know tapered brushes are huge with many and are considered a staple. I prefer fluffier brushes but the Wayne Goss 03 is really quite lovely. It’s dense enough that it’s not flimsy and it picks up just the right amount of product to give a sheer all over wash to the lids. Brush 06 is a flatter but rounded brush, it’s described as a one-sweep brush and it really is that. It’s perfectly sized to give my lids color with one swipe. Brush 05 is a detail brush that’s been redesigned. I don’t think I own the original one so I can’t compare but it’s an amazing smokey detail brush that picks up pigment really well and applies it in the inner corners or under the lash line. For the bottom lash line I like soft blended colors so it doesn’t look harsh and this one is perfect. I think I will need to purchase another once it’s launched individually. Brush 07 and 08 are also detail brush perfection. I own tons of smudge brushes and Brush 07 is definitely one of the better ones I’ve tried. It’s super dense but soft. The material picks up color really well and applies it onto the skin beautifully. I feel like I’ve been waiting for Brush 08 my whole life. I know there are tons of skinny angled brushes that people use and love for getting into the lashline. I’m super uncoordinated with those and can never really get the color into the lash line easily, there’s almost always a gap so I have to blend and layer a lot. This one makes detail application super easy. It’s super dense and non-flimsy and non-floppy at the tip. If Wayne ever made a slightly larger one that is also angled for eyes I think I would fall head over heels in love with it. (He has one for brows in his brow trio which is utterly perfect but I think it’s too stiff for my delicate sensitive lids.) I tested the eye brushes with different textures of eyeshadow from the Urban Decay Naked3 Palette (swatched here). I thought it would be a good one since it has a mix of matte, satin, shimmer, chunky sparkle and metallic. All brushes worked really well with multiple textures making them really versatile. I’m overall impressed. I knew that this set would be very well made and each brush would be perfectly crafted but I wasn’t sure if any would be that different from the dozens of tools I already own. Sometimes brushes are just brushes and if you have a collection of tools that work, it can seem redundant to own multiple tools from different lines. The brushes in the Anniversary Set all are phenomenal tools I know I will reach for and use on a daily basis. The Brush 02 is one of the softest brushes I’ve ever touched (just as soft as the Tom Ford ones). If there were one that I would say I could skip, I would say Brush 03 and 04 are very similar, but I really like 03 for the lids and now that I’ve tried 04 with concealer I’m converted. 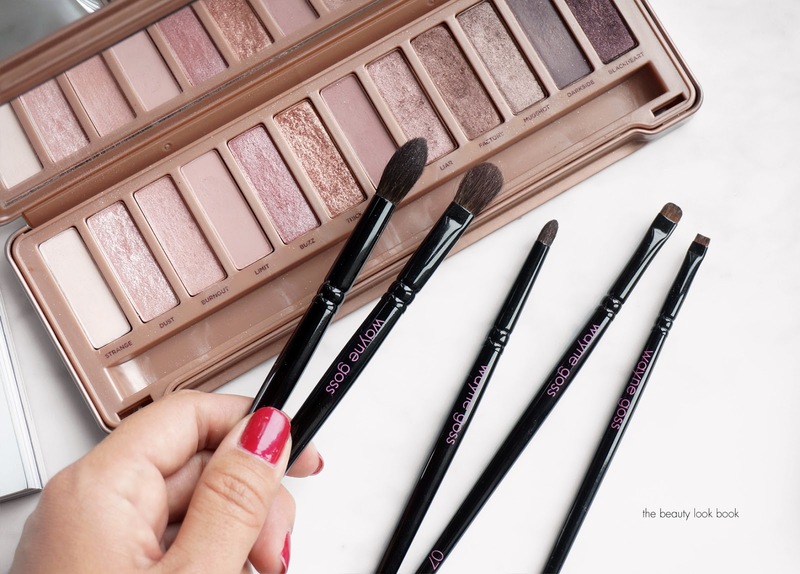 I think the detail Brush 08 is absolutely genius – if you’re unsure about getting the full set, I would say hands down the 07 and 08 are must-haves for perfect smokey eye detailing. 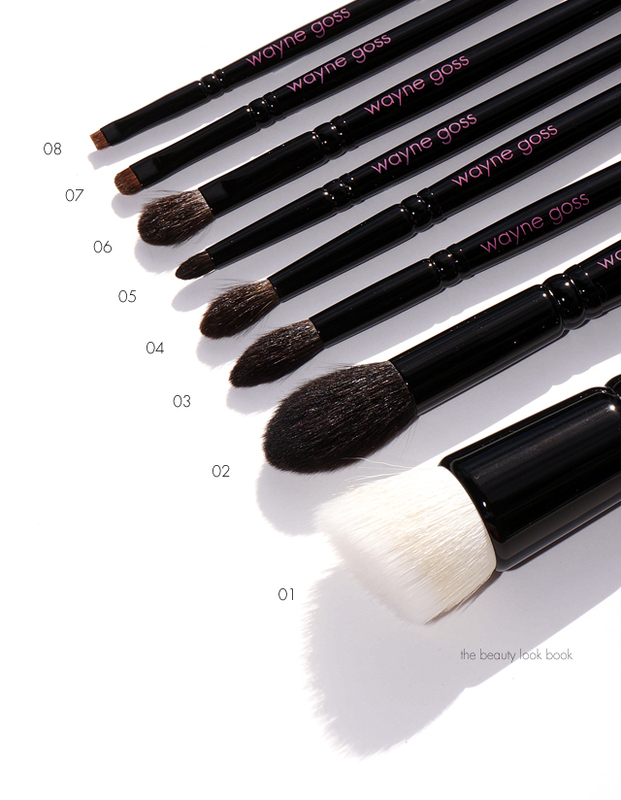 You can find The Wayne Goss Anniversary Brush Set exclusively online at Beautylish for $225. It is limited-edition. Many thanks to Beautylish for sending a set for review consideration.